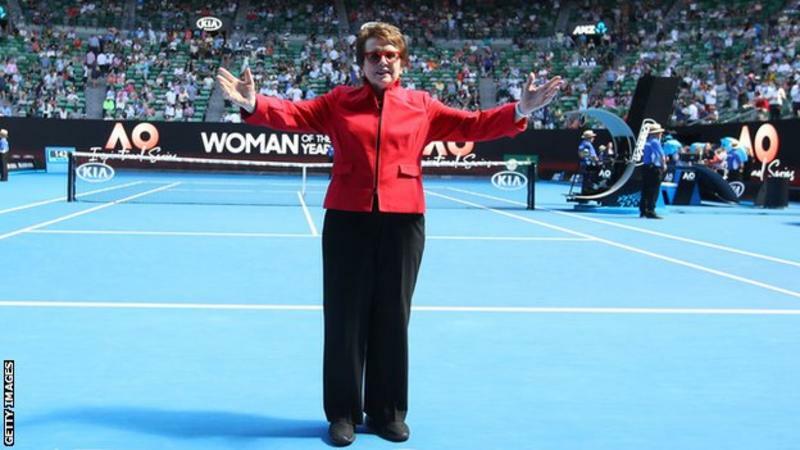 Former world number one Billie Jean King has called for an end to five-set matches for men at Grand Slams. King, who won 12 Grand Slam titles including six at Wimbledon, said men's matches could last too long. 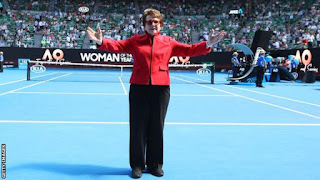 The 74-year-old suggested women were willing to play five sets too but people wanted "quality over quantity".